Castro made the comment to CNN, but gave no information about how he heard it. No major American media outlets have reported such a claim. 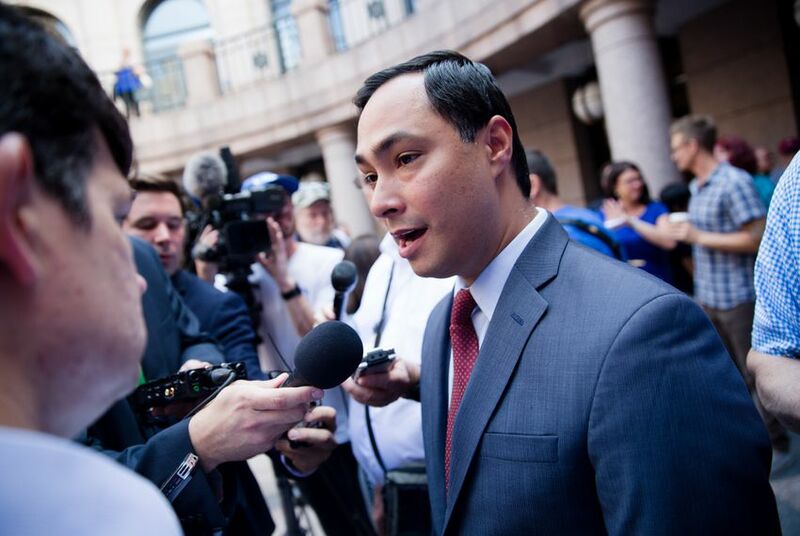 On CNN Friday morning, U.S. Rep. Joaquin Castro, D-San Antonio, without citing evidence or sources, suggested that President Donald Trump's son-in-law and senior adviser Jared Kushner may have played a role in the death of Saudi journalist Jamal Khashoggi. Harlow interjected, saying CNN had not reported such a claim. No other major American media outlets have reported it, either. Khashoggi, a Saudi Arabian journalist and writer for the Washington Post, disappeared Oct. 2. He was last seen entering the Saudi Arabian consulate in Istanbul. No video evidence has surfaced of him leaving the consulate and audio and video recordings reviewed by Turkish officials suggest Khashoggi may have been killed and dismembered inside — a claim the Saudi government has vehemently denied. Soon after the interview, Castro further elaborated on his claims, but didn't provide any more details about reports he said he has seen. Castro also tweeted out a list of articles Friday morning highlighting Kushner's relationship with Mohammed bin Salman, including one article by the Intercept that cited three sources saying Kushner and the crown prince discussed "the names of Saudis disloyal to the crown prince." A Kushner spokesman vehemently denied that such a conversation occurred. None of the articles Castro tweeted explicitly mentioned the "hit list" that the congressman mentioned in his CNN appearance.